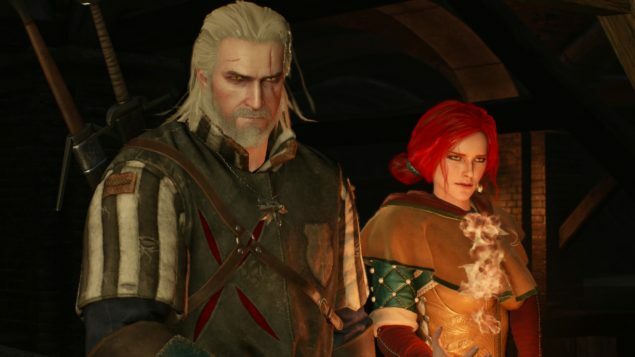 A couple of PS4 gameplay videos of The Witcher 3: Wild Hunt from the PS4 version, have been made available, showcasing the beauty of the game. The videos are from the early hours of The Witcher 3 so be aware of any potential spoilers that may affect your experience. The Witcher 3 is less than a week away from release, and as we have previously covered, CD Projekt has already announced that pre-load options are already live, as well as the unlock times for The Witcher 3.